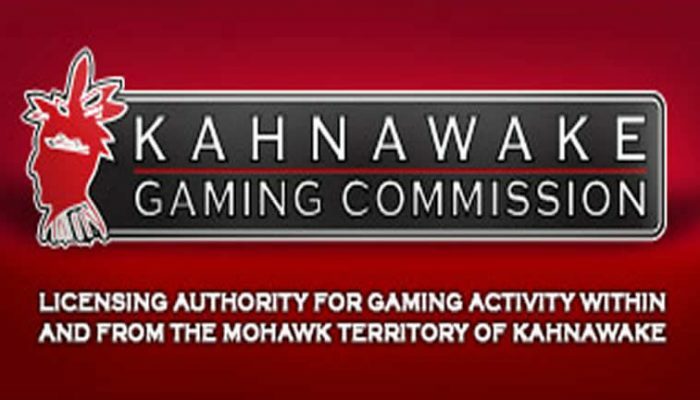 The UK Gaming Commission (UKGC) was set up under the Gambling Act of 2005 and has since regulated commercial gambling operations in Great Britain. They also partner with regional licensing companies to assure online regulation is up to code. Recently the UKGC hit three online gaming operators with hefty fines that totaled more than £14 million. The UKGC told the media that the fines are only the first of what will likely be many to follow as the Commission cracks down on online gaming operators. The online operators hit with hefty fines on the first sweep was Casumo, Daub Alderney, and Videoslots. Daub Alderney was hit the hardest for their violations accruing in a £7 million fine. Casumo was also hit hard with over £5.85 million in fines while Videoslots only had to pay £1 million. The fines make this crackdown the biggest in UKGC history second only to the 888 Holdings fine of £7.8 million. The 888 Holdings fine stemmed from 7,000 players who put themselves in the voluntary blocking program but were still allowed to bet. 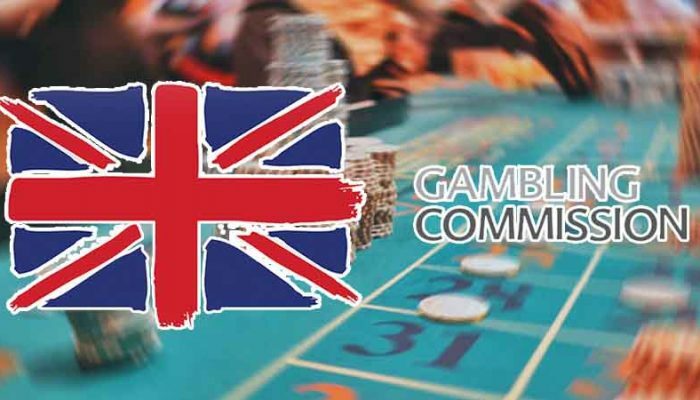 Casumo, Daub Alderney, and Videoslots were fined for failing to ensure customers were properly monitored and for not following UKGC’s requirements implemented for safer gambling. 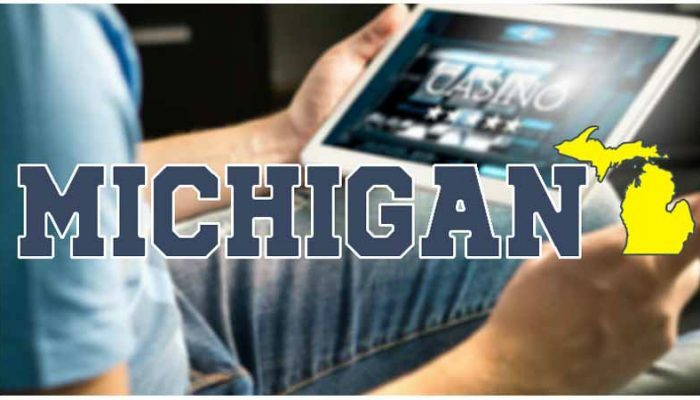 Each of these sites offers premium online wagering games such as live dealer games, blackjack, or slots. 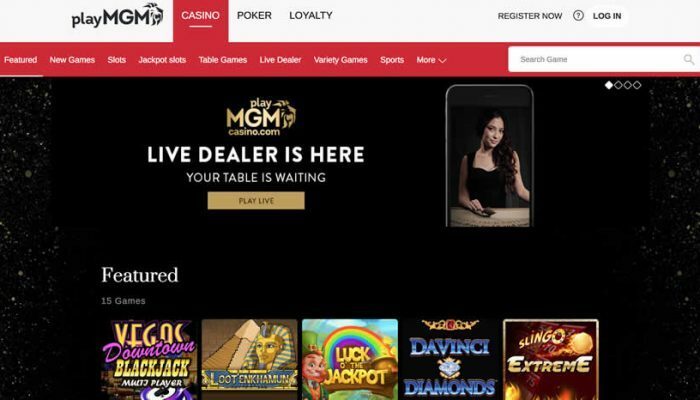 One online operator decided that it was easier to give up their UK gaming license than to fork out the cash it would need to stay in operation. CZ Holdings decided that the fine, regulations and license renewal was just too much and decided to cease operations instead of paying the forthcoming fines. Several other online casinos are currently under investigation, but the UKGC have already turned their focus to individuals. 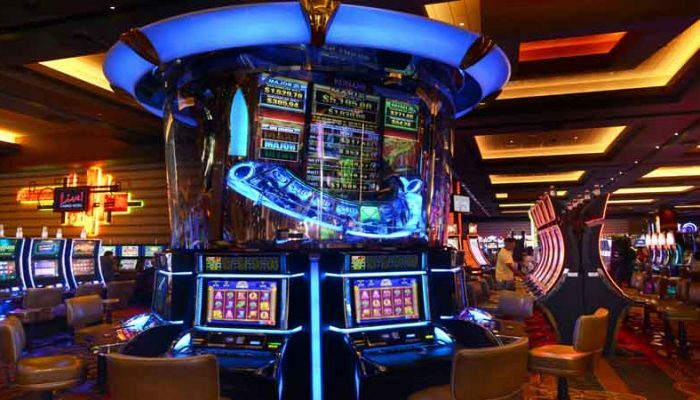 So far three people have been barred from ever directing a gambling company, three more are under investigation, and warnings were issued to four others for their involvement of illegal gambling activities. Jeremy Wright is the Secretary of State for the department of digital, culture, media, and sport stated that online operators that think it is not their duty to protect their players should take note today. He went on to talk about how pleased he was with the UKGC efforts to make the online gambling market safer. With regulators like the UKGC, it is easy to envision a safer online market of legitimate UK casinos. Other operators like Skybet and Ladbrokes have paid their fair share of fines in the past and are now up-to-date with current regulations. The UKGC has sent a stern warning to online operators with their latest set of fines, play fair and by our rules or be ready to pay up.